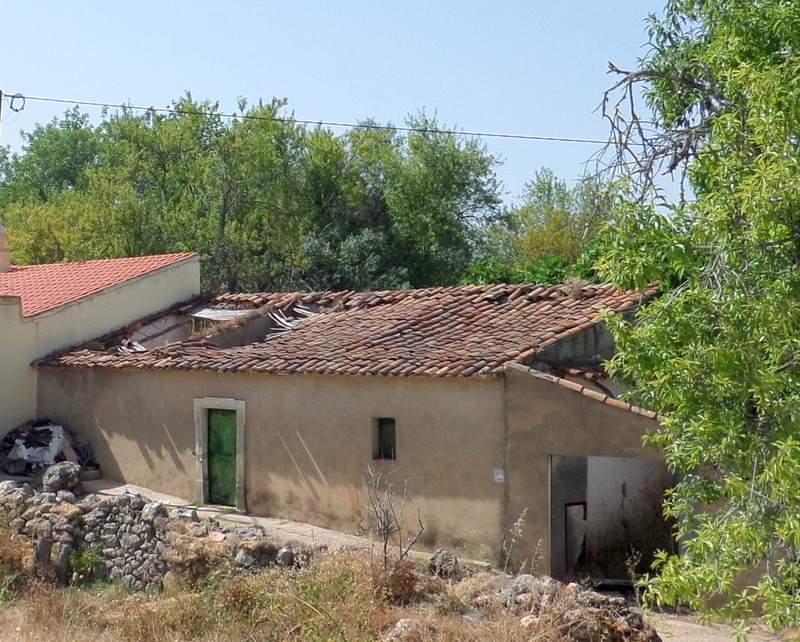 Plot with Old house + Warehouse - Property for sale. Full Description: A property that has two parts; an old house in need of total reconstruction and a warehouse that can be used to increase the living area. The house is single storey and still has many typical characteristics of the Algarve interior. It was in the past part of a working farm and includes some centuries old trees within the grounds, which will give a wonderful surrounding to a cosy garden.